All four titles in the Toni Barston Series are available in one bundle. 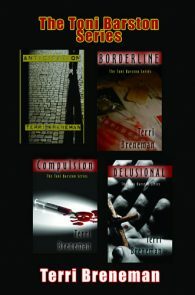 Anticipation- Attorney Toni Barston has been assigned to prosecute a serial killer – one who has already confessed to the crimes and agreed to plead guilty in exchange for life without parole. 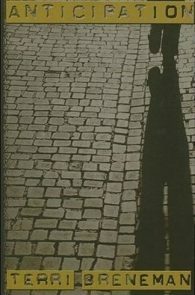 But then a mistake at the city jail allows the killer to walk free, and soon the killing of prominent women in the community begins again. 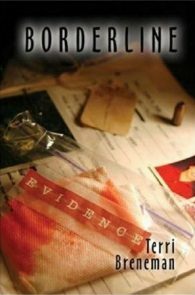 Borderline- After a truck driver nearly hits her and a bigoted judge throws her case out of court, it is no secret Toni Barston is angry. 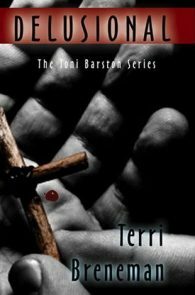 But when both men are murdered and Toni has no alibi, she suddenly finds herself regarded as a main suspect. To complicate matters, Toni finds herself attracted to the F.B.I. agent investigating the case. Compulsion- During a routine interview with a murder suspect, prosecuting attorney Tony Barston stumbles onto a fabulous lead into an organized crime operation. 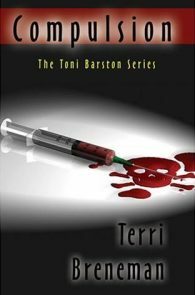 Drugs, black marketeering and more – the opportunity to break the criminal enterprise once and for all is suddenly in Toni’s capable hands. Delusional- Times have changed for gay people, and when prosecutor Toni Barston hears about the death of a local lesbian bartender, she doesn’t immediately think, “Hate crime.” But it is. Even then, to assume that the murderer is a crazed religious fanatic would be a clichÃ©. Except that’s where preliminary evidence leads her. In fact, suspects are depressingly plentiful.